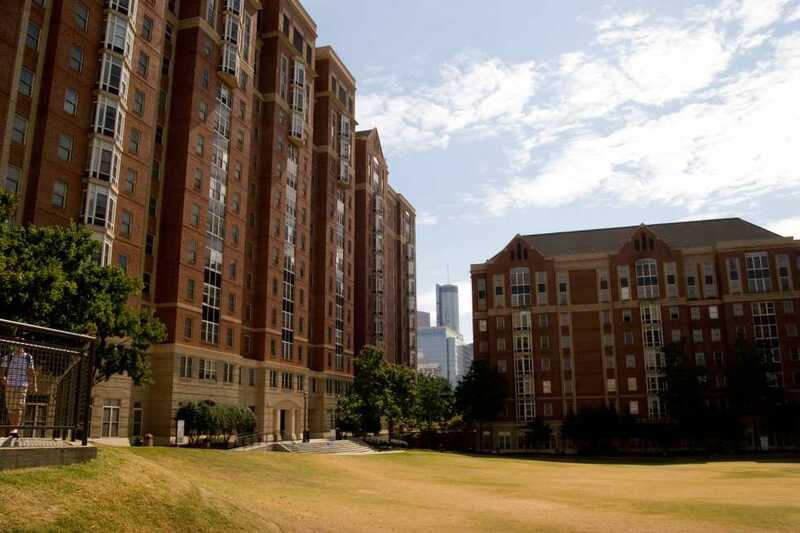 Due to the large acceptance of freshmen this year, many fifth- and sixth-year students have found themselves in a precarious situation following Housing’s recent implementation of a waitlist for on-campus living. With more and more students continuing their education beyond the standard four years, Tech is finding itself in an increasingly awkward situation with what to do about all of the students choosing to remain on campus during their latter years and the increasing number of freshmen. Students must not be left to fend for themselves. While this is a problem that is highly unfortunate, it is a short-term solution that will suffice for the time being. It is a better solution than that of past years, which have included a lottery system and crowding three students into a two-person room. It is a fair system in that it awards space based on credit hours, yet it neglects to take into account other important factors. Tech’s student body makes the housing situation irregular due to the fact that many students are coming from out-of-state and overseas. For many students, being forced to live off campus can be a great hassle for a number obstacles, including transportation needs, off-campus safety and language barriers for interacting with landlords. If the Department of Housing is going to encourage these students to move off campus, then it should be the Department’s responsibility to provide a resource center or housing consultants to help accommodate these students safely. Tech is finding itself in an increasingly awkward situation the increasing number of freshmen. If Tech continues to see a rise in both freshmen enrollment and upperclassmen living on campus, then it also must address the long-term issues. Whether it is through physically building more housing on or around campus, restructuring the housing procedure or properly managing the number of incoming freshmen, Tech must alleviate this problem of functioning overcapacity in a broader effort to support students’ needs.